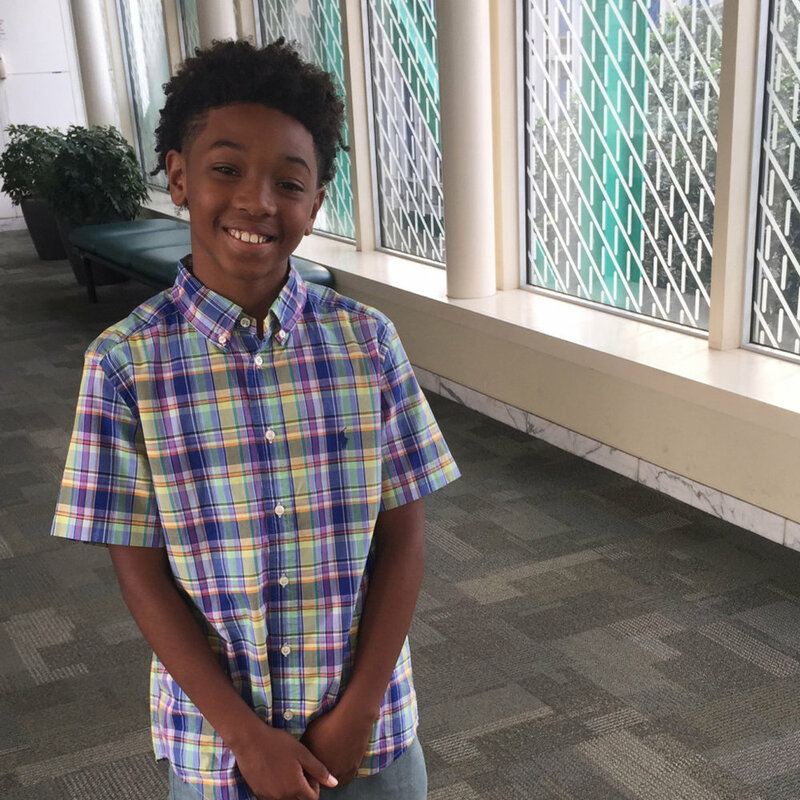 Meet 11-year-old Chris Holland. I met him last week as he held up a sign that said, "Raising Money to Get to the Junior Olympics." It was over 100 degrees and this cat was out there marketing himself like the internet doesn't exist. I pulled over and told him there was a better way. Kudos to Chris for getting out there and at least doing something. Chris' mom and I started talking. He needs $2,000 to get to Detroit and they need to leave by Friday. They've raised a little, but not nearly enough. This is not a handout. This is an investment in a athlete representing Houston and Texas in the Junior Olympics. He's competing in three events (800 meter dash, 200 meter dash and the 4 x 800 meter relay). Anyone who sponsors Chris for $40 or more will get a limited edition "Houston for Holland" shirt with a hand-illustrated lion representing strength, speed and pride. It just so happens to be Chris' favorite animal. Advertising and marketing get a pretty bad rap. And, of course, it often deserves it. It actually eats away at me. So, when we saw an opportunity to do something worthwhile using marketing, we pounced.